Every step to a perfect enhancement is critical and the use of the correct abrasives is not a luxury but a necessity. iBi’s range of abrasives was designed with one curved edge that works well around the cuticle areas and a straight edge for perfect sidewalls and free edge shaping. With a wide rang of grits, you can preform every step of a manicure be it on the natural nail or enhancement with ease while ensuring scratch free finishes and perfectly shaped nails every time. Take care of your client’s natural nail and show them you care by using only high quality sanitizable abrasives. 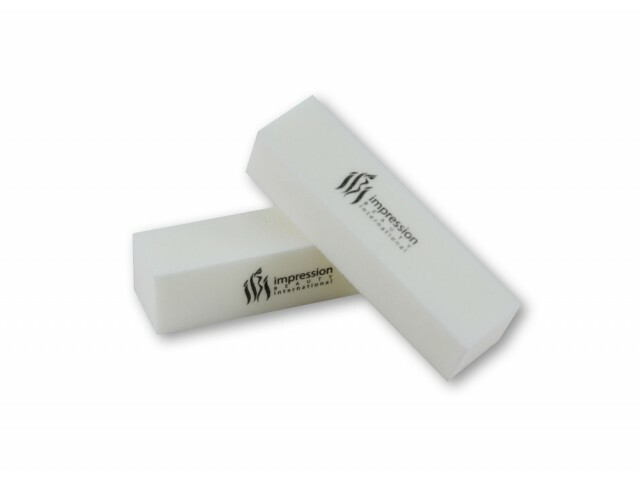 A 240/180 Grit Sponge File, with a fine dual texture that is designed to be flexible to take the contour of the nail for an extra smooth and scratch free finish before the final buff. 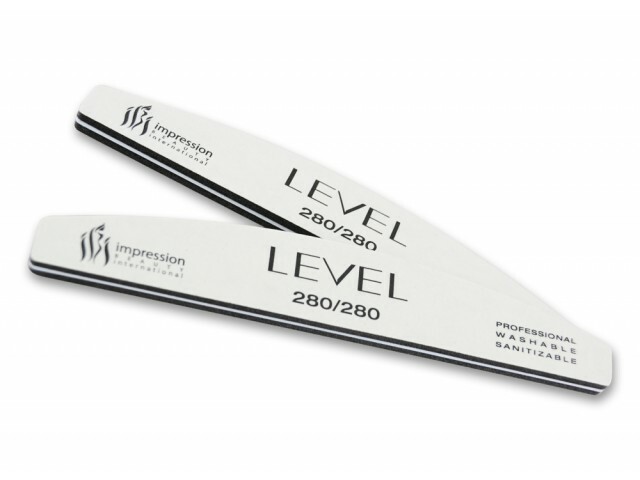 A 280/280 Grit File, with a medium/coarse texture, ideally used for smoothing and removing all file marks and scratches that resulted from shaping. 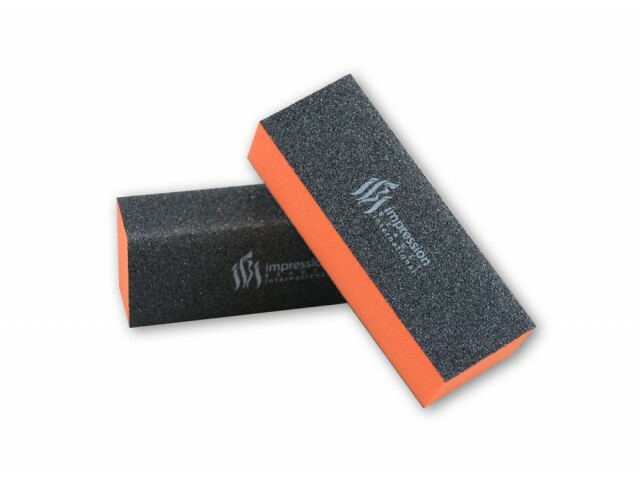 A 400/400 Grit File, deal for smoothing and removing all scratches. Provides a smoother finish than the 280 grit. 3-sided, 2-grit medium and fine buffer. 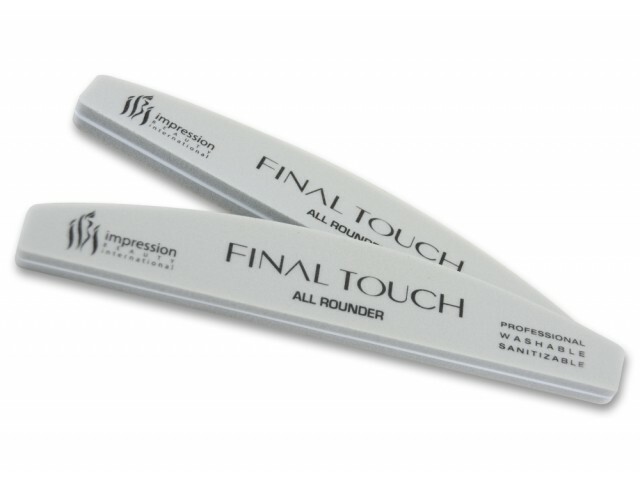 Ideal for shaping Gels and Acrylics to obtain a perfectly balanced, structured nail. iBi’s SHAPE and LEVEL Abrasives are washable, sanitizable and supplied with a reinforced center to provide more control and prevent breakage during use. 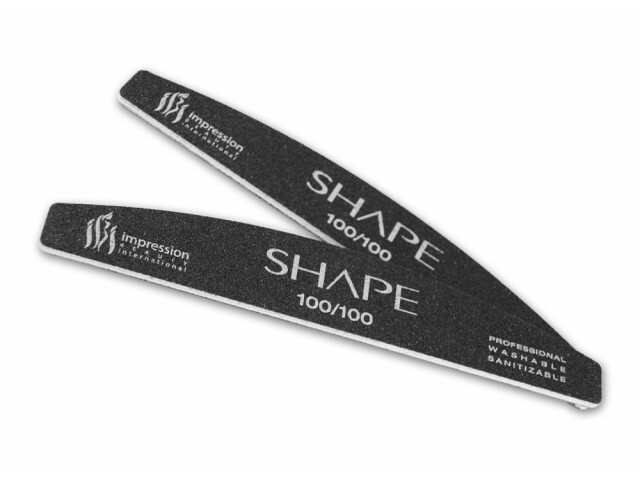 A 100/100 Grit File, with a very coarse texture that is ideal for major shaping work, sidewall filing and taking down length on enhancements. Note: should not be used on natural nail, Only on enhancements. A 150/150 Grit File, with a medium coarse texture that is ideal for major shaping work, sidewall filing and taking down length on enhancements. 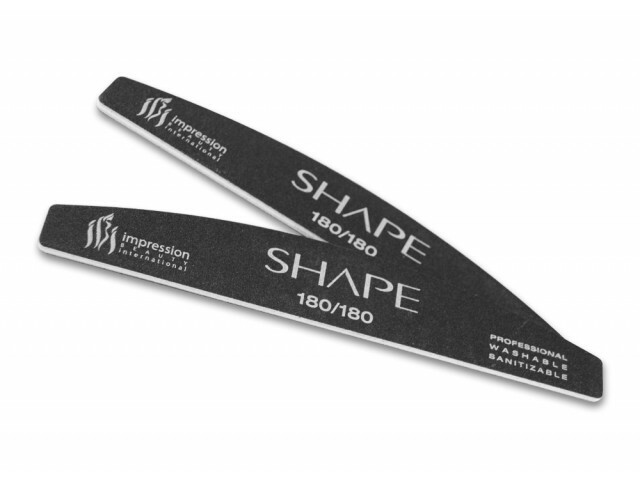 A 180/180 Grit File, with a coarse texture that is suitable for shaping, sidewall filing, takingdown length on enhancements. 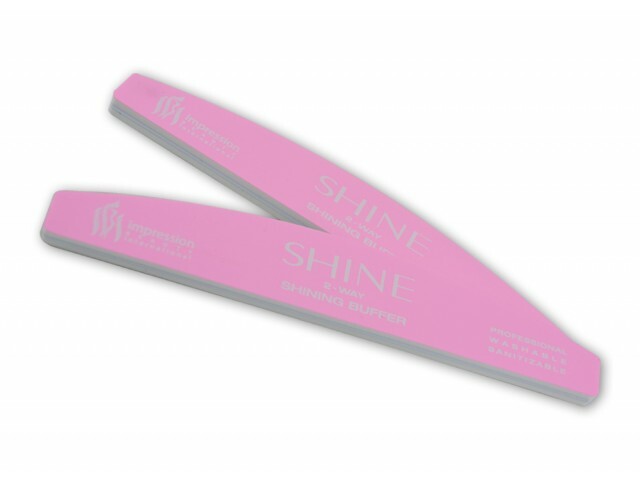 A 2-Way Shinning buffer that achieves the perfect high gloss shine on enhancements and natural nails. With a sponge body and a reinforced center, you have complete control and can achieve glass like finishes with ease. 4-sided, single medium-light grit buffer. Ideal for smoothing down Gels and Acrylics in prepration for the final buff. May also be used to remove the shine from the natural nail before Flawless Gel Polish application. A must have in all salons.